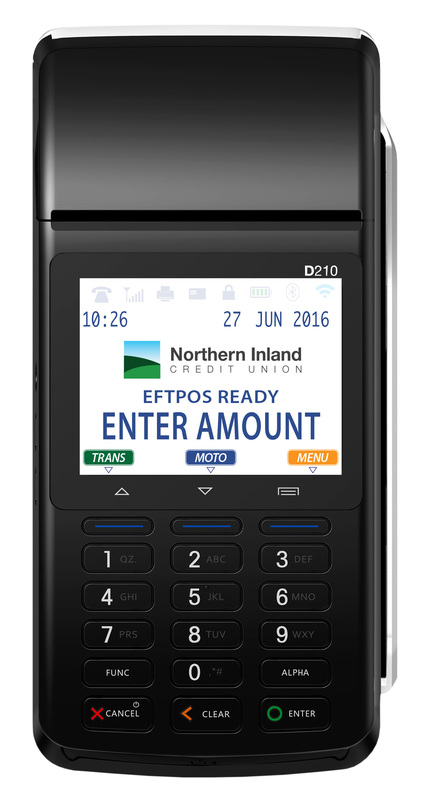 Looking for an Eftpos terminal for your Business? We’ve partnered with Smartpay, an experienced payments provider, to bring you a solution. With the simple flat rate you only pay one rate for Visa and Mastercard credit cards, and a flat rate for debit cards. You always know what your monthly fees will be so there are no more confusing monthly statements. Plus you won't be penalised if your business has a great month! Our free1 terminals automatically calculate the surcharge (so there’s no manual processing required) and you’ll get paid the next business day. All applications must meet both Smartpay & Northern Inland Credit Union's criteria. 1 A minimum $10,000 credit card transaction per terminal per month applies, otherwise it’s a $29.95 (excluding GST) charge for terminal rental. You can’t aggregate the value of the terminal if you have more than one.